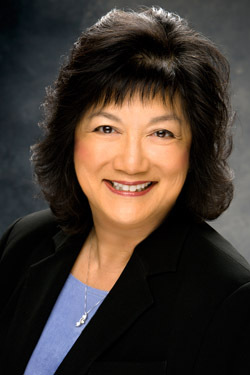 Beverly Ann Chin, Ph. D., is Chair of the English Department, Director of the English Teaching Program, and Director of MWP. With 40 years of teaching experience, Beverly is excited to collaborate with the MWP leadership team and to mentor new MWP participants. Beverly served as MWP Director from 1981 until 1993, when she was elected to the NCTE Presidential team. A passionate advocate for K-16 literacy education, Beverly believes MWP offers outstanding professional development that informs, inspires, and empowers K-16 educators to use the best practices and current research in their teaching of writing. Rebecca Chatham was a participant in the Northwest Arkansas Writing Project in the summer of 2015. She earned her bachelor's degrees in English and History, both with an emphasis in Secondary Education, from the University of Montana in 2009. Rebecca then taught in Great Falls and Denton, MT, before moving to a master's program at the University of Arkansas in Fayetteville, AR. While earning her M.A., Rebecca taught Composition I and Composition II, acted as a Composition I mentor, and worked in an after-school literacy-arts-integration program in a nearby school district, in addition to being the master's liaison to the Graduate Students in English committee. After graduating, she taught English for English Language Learners for a year before returning to the University of Arkansas as a full-time instructor for the English Department. With eight years of teaching experience, Rebecca is excited to be returning to Missoula to work with and mentor teachers from varying disciplines, grade levels, and schools in the MWP. 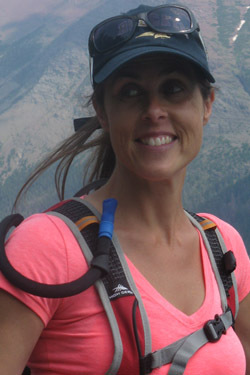 Leanne Deschamps received her B.A.s in English Teaching and Music from the University of Montana in 1991 and returned to her alma mater, earning her M.A. in English Teaching in 2012. 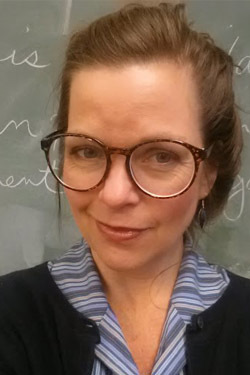 Leanne currently teaches as an adjunct instructor with the University of Montana English Teaching program in addition to teaching middle school English Language Arts and French at Florence-Carlton School District. 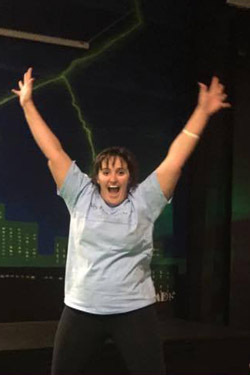 Previously a participant in the Montana Writing Project in 2010, Leanne brings her passion for literacy and balances it with the power of writing to mentor teachers in best teaching practices to instill a voice in their students. Dana Haring, Ed.D. teaches seventh grade English Language Arts at Kalispell Middle School and has taught middle and high school English for over 20 years in Texas, Kansas, and Montana. She also currently teaches as an adjunct instructor with the University of Montana English Teaching program. Early in her career, she participated in the Writing Project in Texas and was excited about how it transformed her classroom. After moving to Montana in 1994, she earned her M.A. in English Teaching in 1996, an M.Ed. in Educational Leadership in 2004, and an Ed.D. in Curriculum and Instruction in 2007, all from the University of Montana. Dana is delighted to spend time collaborating with MWP participants to expand and enhance literacy learning for teachers and students! 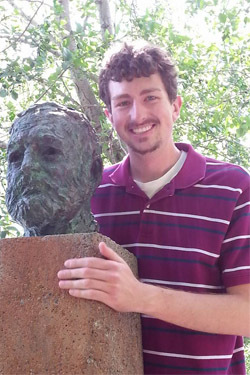 Nick Schulz serves as the Coordinator for the Montana Writing Project. He is currently a graduate student in the Masters of English Teaching program at the University of Montana, where he also teaches WRIT 101, and formerly WRIT 101/Honors. Nick is a licenced secondary English Language Arts teacher and undergraduate alum of UM. As Coordinator, Nick, under the leadership of Director Chin, writes grants, manages projects and communications, and organizes logistics. Nick looks forward to immersing into a community of talented educators on a mutual path of inquiry, learning, and development. He will be a first-time writing project participant and eagerly anticipates the experience.